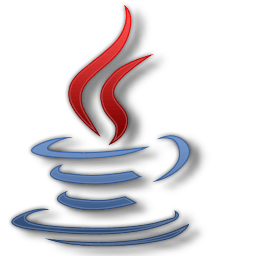 Java allows you to play online games, chat with people around the world, calculate your mortgage interest, and view images in 3D, just to name a few. This new version is considered a Critical Patch Update. It's also integral to the intranet applications and other e-business solutions that are the foundation of corporate computing. Installing this update will ensure that your Java applications continue to run as safely and efficiently as always. You can also download the latest version of Jave (JRE) here. This new major release contains several new features and enhancements that increase the performance of existing applications, make it easier to develop applications for modern platforms, and increase maintainability of code. This Critical Patch Update advisory is also available in an XML format that conforms to the Common Vulnerability Reporting Format (CVRF) version 1.1. More information about Oracle's use of CVRF is available here. Complete release notes and security summary here. Note: After installing Java, restart your browser and verify Java has been installed correctly.